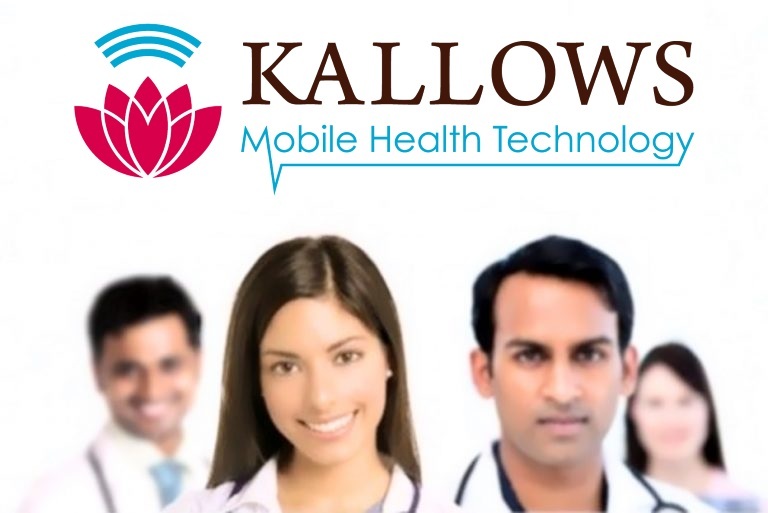 Kallows is a medical device manufacturer and distributor specializing in the cardiology segment and remote cardiology services. We are an ISO 13485 certified manufacturer of ECG recorders. We provide completely integrated telemedicine solutions with deep software support. Our ECG solutions have world class analytics and interpretation from Glasgow University. We are actively involved in STEM education, and the startup community. We mentor startups and provide free services to local universities. 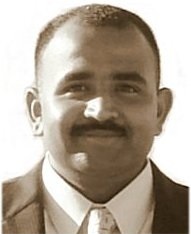 Mr. Nagarsekar holds dual masters degrees (M.Tech in Biomedical & MSEE). 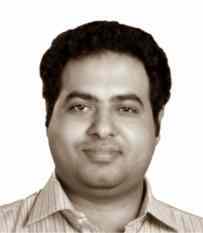 He is a research scholar with domain expertise in MRI as well as design of products & services for teleECG. 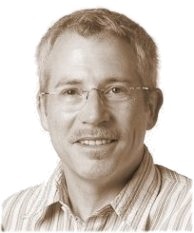 He has worked with luminaries: GE Medical Systems /Wipro, UCSD, and University of Wisconsin at Milwaukee. Mr. Kreger holds a Juris Doctor Degree specializing in IP and International Business. He also has a Masters Degree in Electrical Engineering. He is a signal processing expert who has consulted for more than twenty years in the field of medical devices. 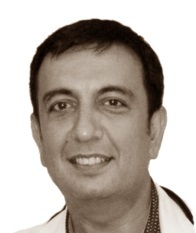 Dr. Javhverani is a skilled and experienced Emergency Medical Doctor with domain expertise in cardiology and diabetology. He is a researcher with recent work in ambulatory patient monitoring. He is a key thought leader with clinical experience, which he uses for our new product designs. Mr. Pai holds a masters degree (M.Tech IT). He is a seasoned quality manager and skilled medical applications programmer. As QMR he led Kallows to achieve ISO 13485 certification. Any questions? Give us a message. We are happy to help!